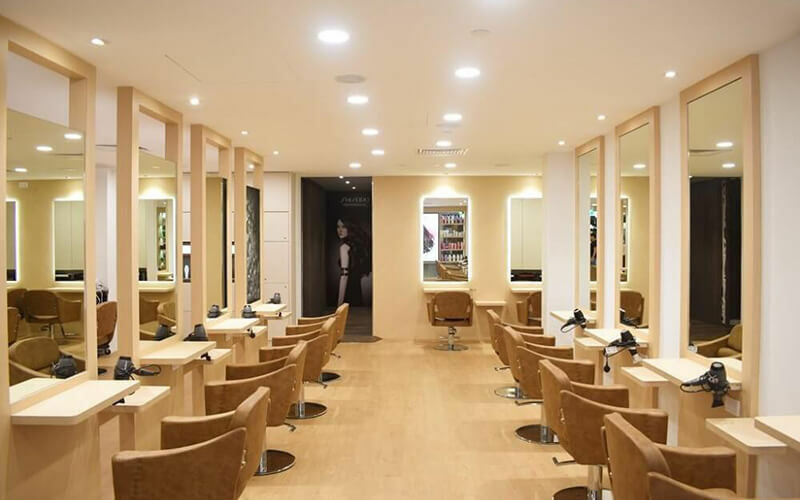 Strut in style by getting a head of gorgeous hair when one visits the Shinka Hair Salon. Always ahead of the latest trends, the good people at this hair salon strive to always provide their guests with an experience they will never forget, while at the same time giving them a head of hair that will leave others stunned and amazed. Customers can go for the chic Mystic Jet Black Blue combination that catches the eye and attention with every turn or opt for balayage highlights done in Ashy Blonde that will make every hair flip fabulous. 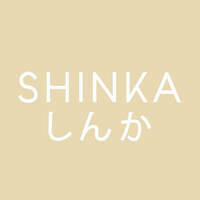 For a unique hairstyle that will have one stand out from the crowd, Shinka Hair Salon is a place to be!